Reinvigorating Science Consultation: Have your say! The Canada Research Coordinating Committee (CRCC) is launching a national consultation to reinvigorate Canada’s support for science and to position Canada as a global leader in research excellence. The vision for the future of Canada's research landscape is a bold, world-leading and highly coordinated system of federal support for science—a system that contributes to the social and economic well-being of Canadians. This is an opportunity for Canadians, the research community and the next generation of scientists, scholars and students to help shape research in Canada. Gender diversity drives innovation, bolsters research, and strengthens the science and technology workforce. EGEST will feature keynote presentations by world-class scholars on cutting-edge research. These speakers include Katherine Phillips, Andrei Cimpian, Amanda Diekman, Corinne Moss-Racusin, and Carla Fehr. Panels will engage leaders in industry and education to discuss strategies for fostering diversity within their organizations. Participants will come away with new knowledge and partnerships to strengthen gender equity in science and technology. On August 9th, 2018, join the Association of Science-Technology Centres (ASTC) as they host a webinar on ISCSMD. ISCSMD’s theme: UN Sustainable Development Goals; and sub-theme: “Science, a Human Right". How to participate; what simple actions can be taken immediately? 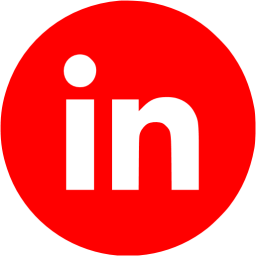 An overview of tools available on the website for everyone to utilize. The next steps towards November 10th, 2018. You can register with one of two sessions or join both. 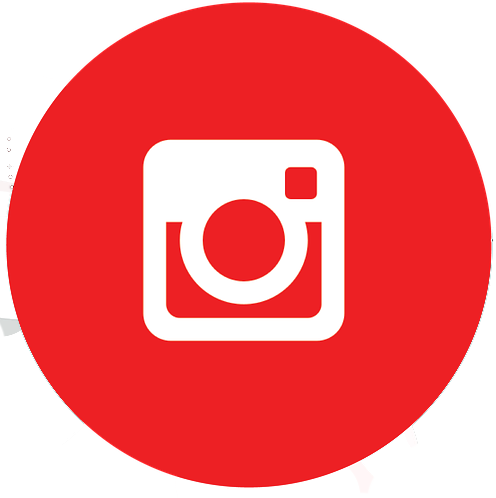 The International Science Center and Science Museum Day (ISCSMD) is a yearly, global event illustrating the impact and reach of all the world’s science centres and science museums. These worldwide institutions take the opportunity of this day to celebrate and promote their missions through widely diverse informal science education and engagement activities addressing the critical topics articulated in the UN Sustainable Development Goals (SDGs) adopted by the world’s nations in late 2015. The day is also a reminder to all about the universality of science and its capacity to build bridges across geographical, cultural, and religious boundaries while addressing common concerns. Is promoting science your passion? Take advantage of the following great opportunities from the Natural Sciences and Engineering Research Council of Canada (NSERC). Nominate an individual or a group for an NSERC Award for Science Promotion. The nomination deadline is November 25, 2018. Apply for an NSERC PromoScience Grant. The application deadline is September 15, 2018. NSERC invites applications that promote the natural sciences and engineering to Canada's young people, particularly to groups such as girls and Indigenous peoples that are under-represented in scientific and engineering careers. A targeted call continues for applications that focus on resources, tools and professional development for teachers. New this year: NSERC has expanded the eligibility to include activities that will encourage Indigenous undergraduate students to pursue graduate studies in the natural sciences and engineering, and has lifted the departmental restriction on multiple awards for post-secondary institutions. If you are an eligible museum or heritage organization, you could receive an investment to develop a medium- to large-scale project. Check out the updated Citizen Science Portal! All Canadians can get involved and contribute to science through the Government of Canada's Citizen Science Portal. The portal showcases various science projects and experiments happening across Canada and highlights the innovative research Canadians are doing in a wide range of fields. Anyone can get involved in the vast array of scientific projects, including eButterfly and IceWatch as well as projects on whale reporting, shark sightings, local weather and climate conditions and so much more! 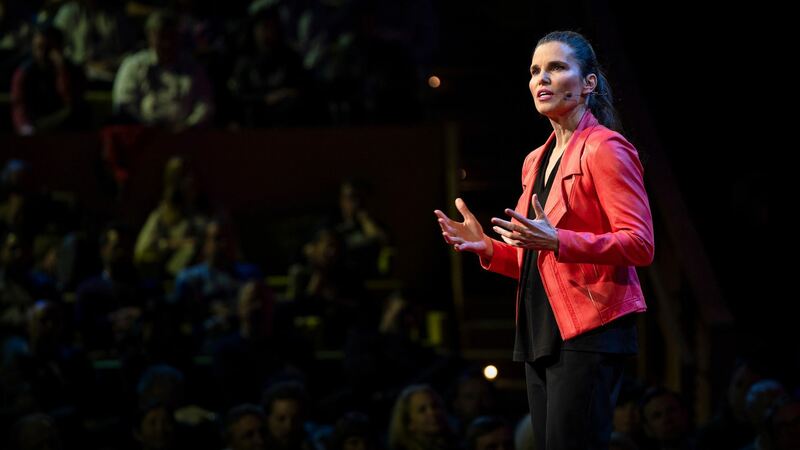 During her recent TED talk, Minister of Science Kirsty Duncan encouraged all Canadians to get out and engage with the science happening in their communities. "It is our collective voice that will ensure the freedom of science. And after all, science is for everyone, and it will lead to a better, brighter, bolder future for us all." Checking out the portal is a great, simple first step to learn more about what's going on in the science field in Canada. Join the conversation on Twitter or share how you get involved by using the hashtag #ScienceAroundMe. For more information, visit the Citizen Science Portal. 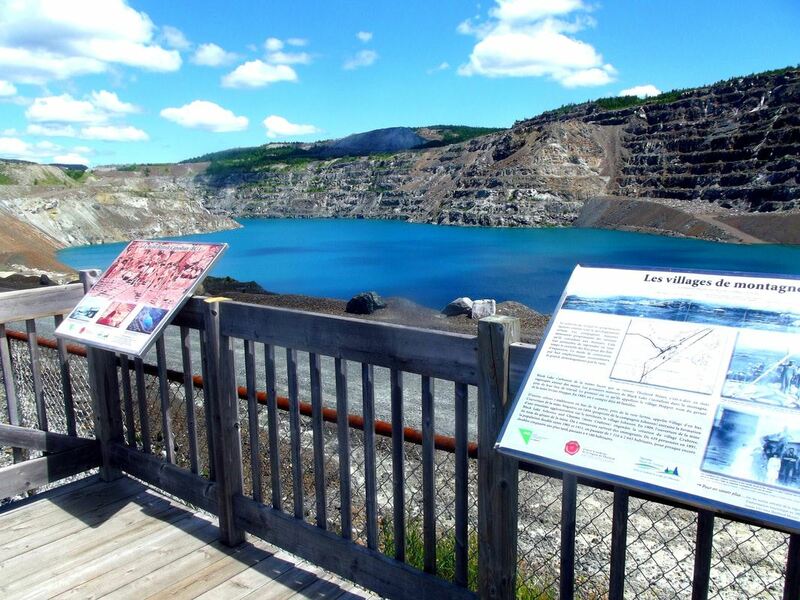 The Thetford Mines Mineralogical and Mining Museum will be offering its brand new historical tour starting July 1st. This bus tour through the city streets will showcase the major impacts of more than 140 years of mining development. A stop will be made at the O'Brien General Store in Black Lake for a tour of this facility. People will also be able to go to the lookout of the mine shaft located in front. Learn more. (in French). Up to 30 fossils including up to 7 real fossils. A dynamic, interactive touch table to enhance learning initiatives. 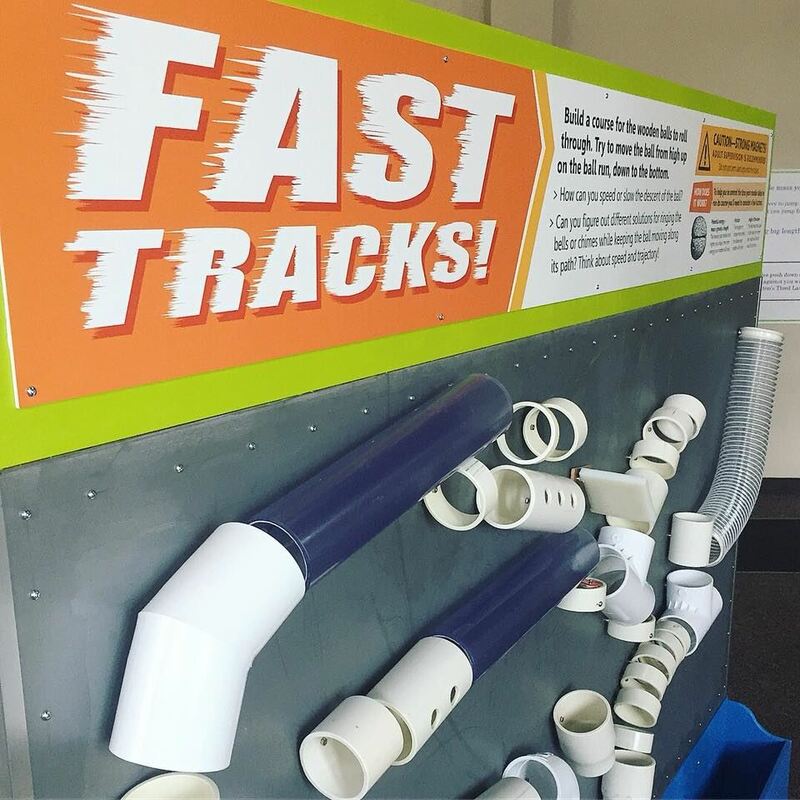 Fast Tracks allows children of all ages to build paths of tubes and connections that a wooden ball can roll through. 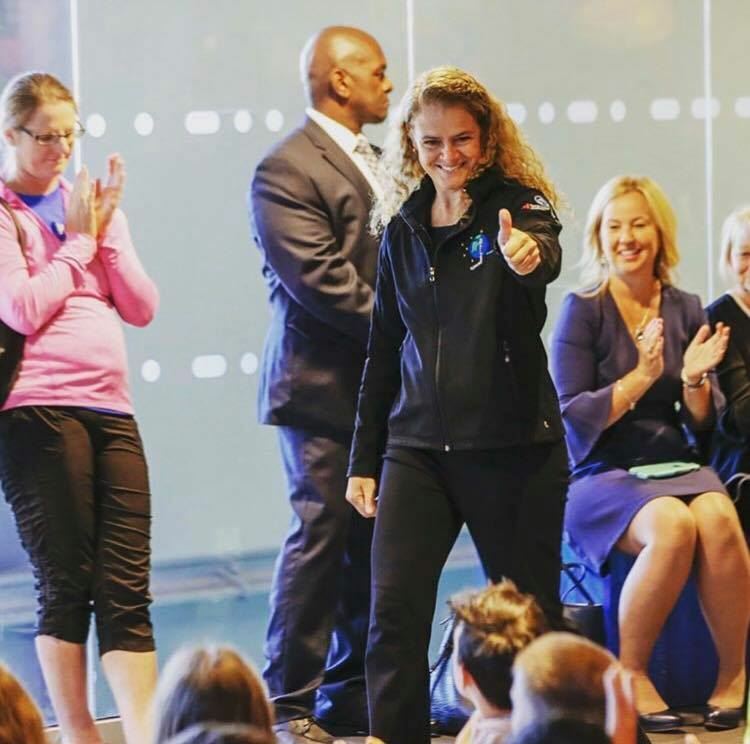 On her first official visit to Nova Scotia as Governor General, Julie Payette included a discussion with local students about her time as an astronaut, hopefully inspiring the youth to reach for the stars. Trumpets, horns and drums filled the air as a military procession welcomed Payette to Government House in Halifax. After meeting with the premier, lieutenant-governor and a Mi’kmaq chief, Payette’s next stop was at the Discovery Centre where hundreds of Grade 6 students sat quietly and listened to her speech.